Judas Priest have issued a live recording of “Out In The Cold” as a preview to the February 3 release of an expanded reissue of their 1986 album, “Turbo”, as it marks its 30th anniversary. 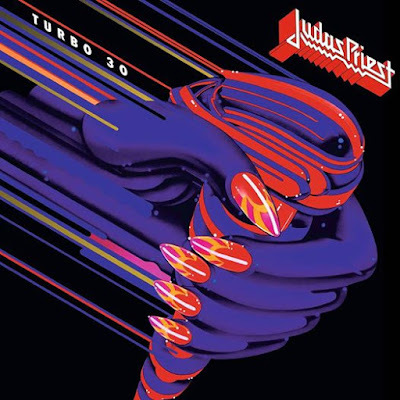 Judas Priest’s tenth album, “Turbo” peaked at No. 17 on the US Billboard 200 on its way to sales of more than 1 million in the country. The expanded 30th anniversary reissue will be available as a 3CD set, LP and via digital download. A full track list can be found below.